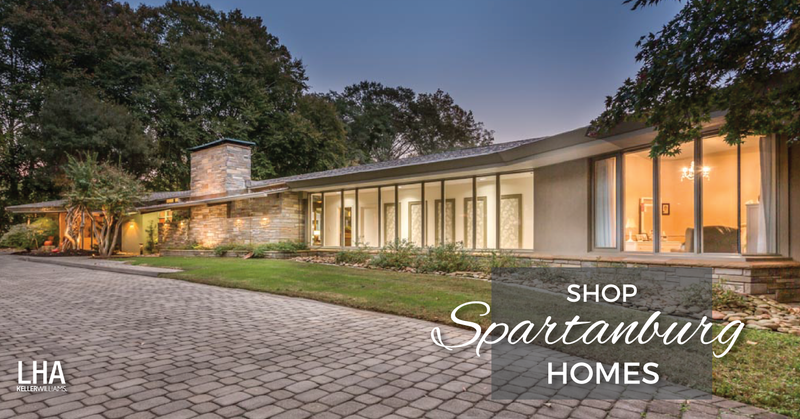 Browse the latest homes to hit the market in the Greater Spartanburg, SC area. This website is connected directly to the Multiple Listing Service (MLS). Brought to you by Leslie Horne & Associates with Keller Williams Realty. Updated: 25th April, 2019 8:29 AM.